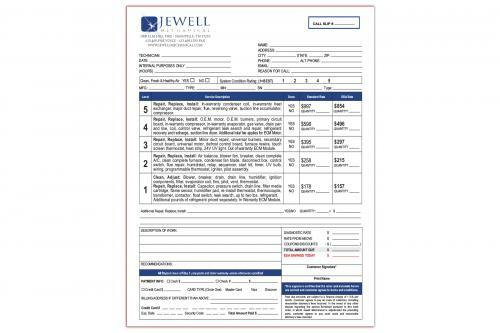 Custom Printed Forms | Carbonless NCR Forms | Markwell Inc.
NCR Forms provide the functionality of carbon paper without the carbon. 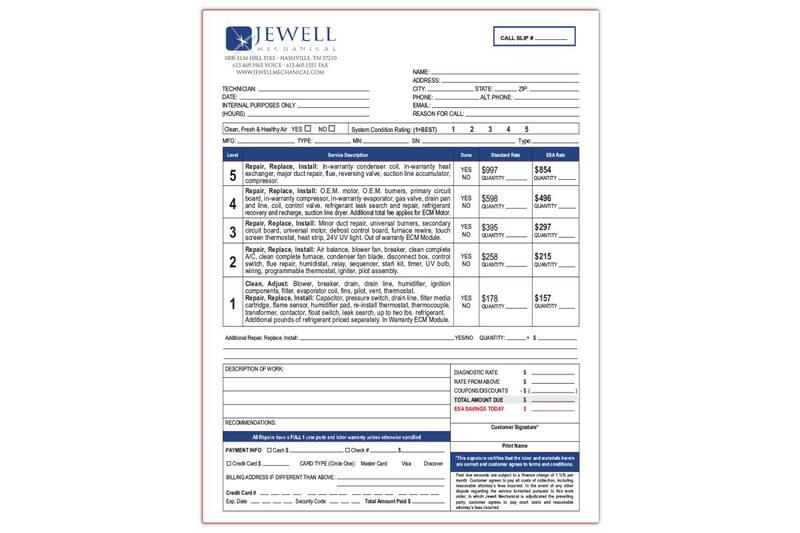 They are available in 2, 3, and 4-part colored sets to help identify each page for various uses such as: customer copies, warehouse use, packing slips, and other forms of organization. 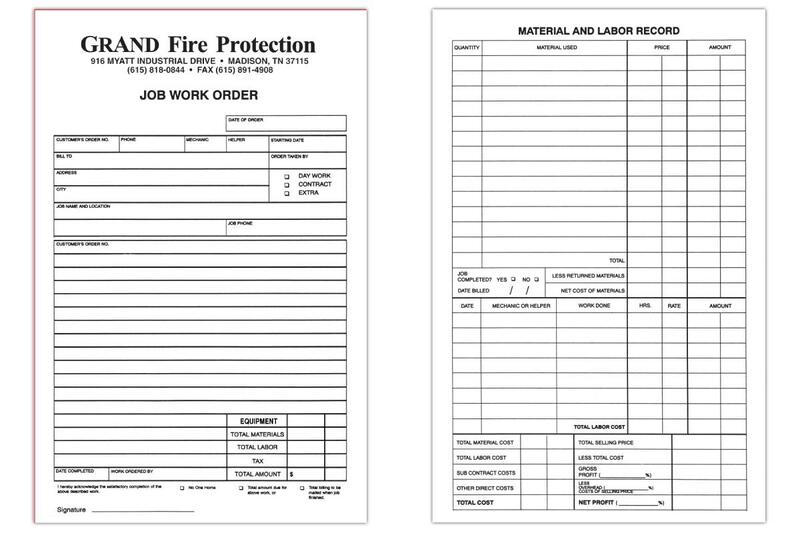 NCR Forms come padded in collated sets. 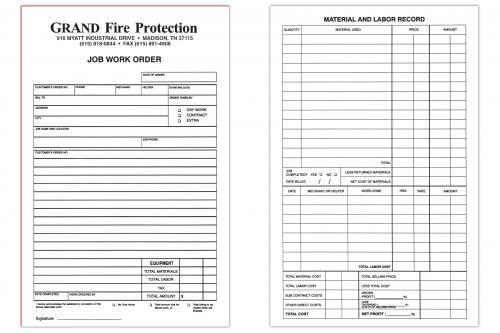 Numbering can be added to create serialized forms for tracking ticket numbers, invoice numbers, etc. They can also be padded into books with a sturdy backer for easy handling.